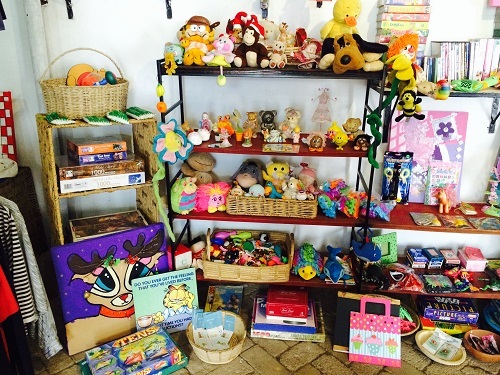 Visit our vibrant charity shop, enjoy a great atmosphere, great music, friendly volunteers, browse at your leisure through our great selection of high quality second hand goods. 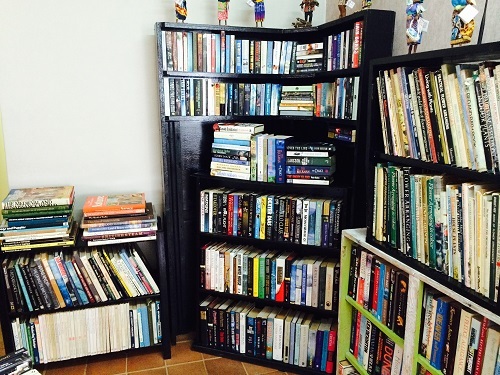 Our bookstore has a large variety of nearly new novels and coffee table books. 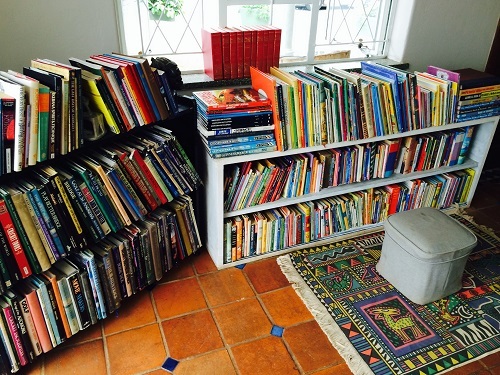 We have new stock on our shelves daily thanks to the generous support from the community. 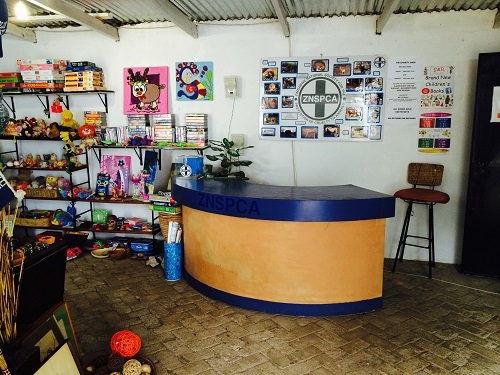 All proceeds from the sale of goods in our store goes towards ZNSPCA and is distributed accordingly to our various animal welfare projects e.g.. Sterilization campaigns etc. Donations can be dropped off during trading hours.